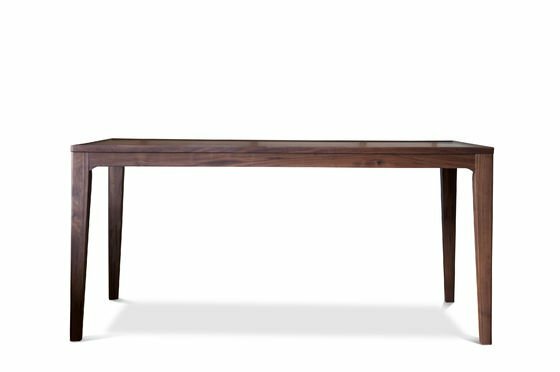 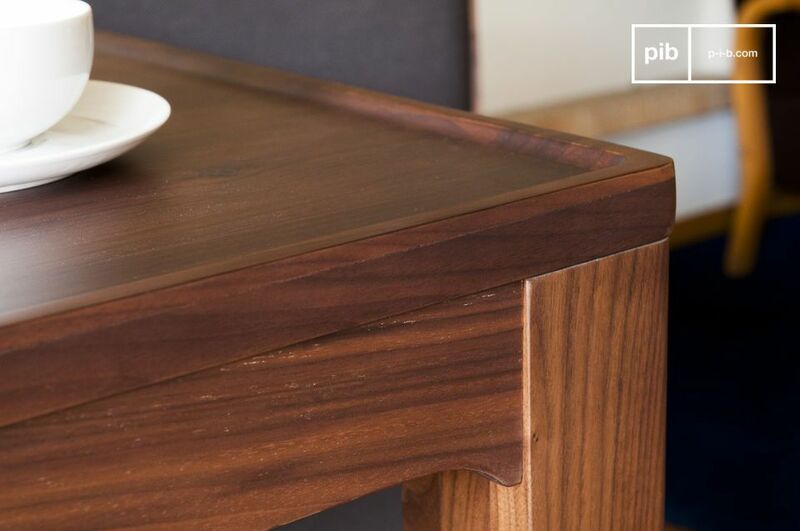 This Scandinavian dining table made out of walnut wood is reminiscent of Scandinavian furniture from the mid-20th century: simple and elegant. 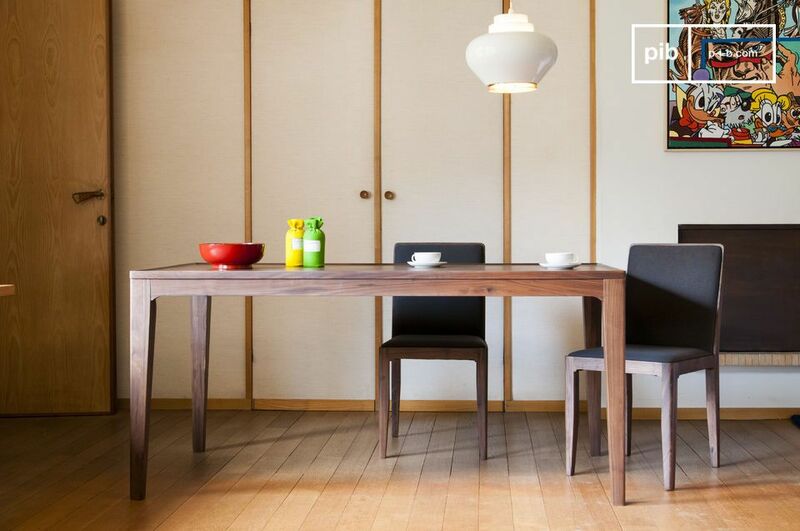 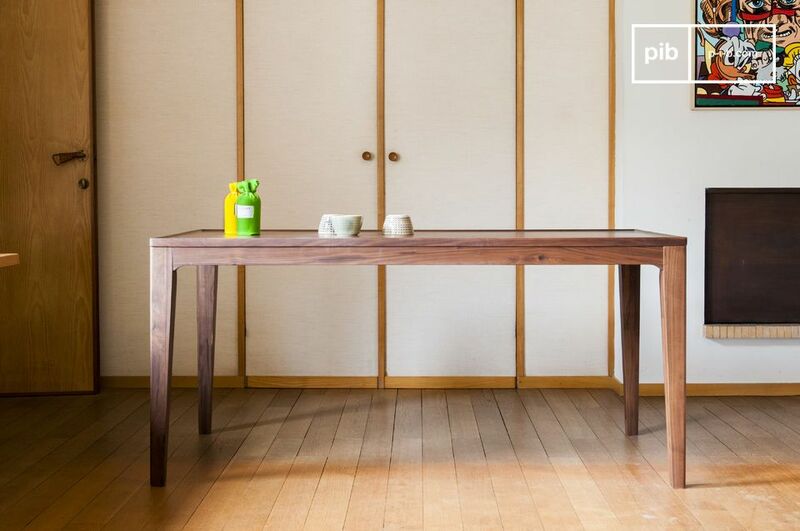 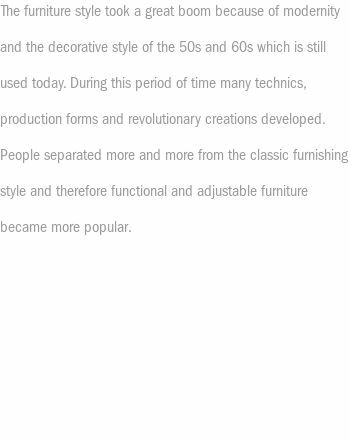 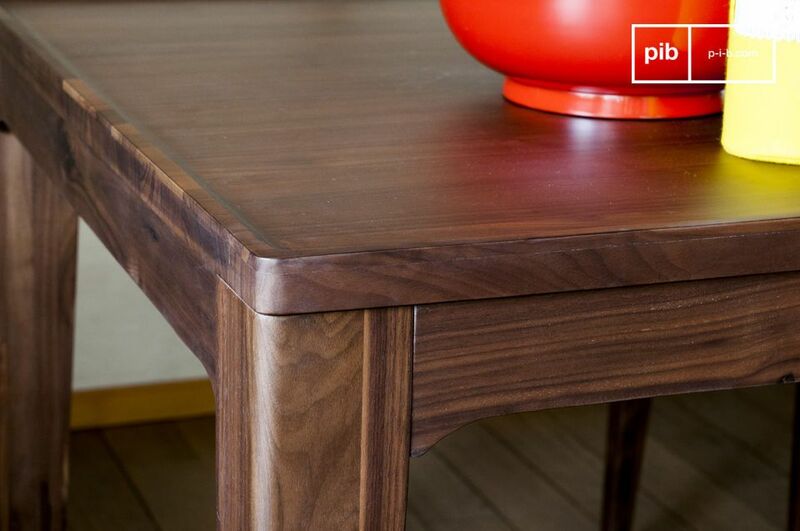 Observe the clear lines of the table Hemët: straight lines but rounded at the end resulting in a wooden table with a certain lightness, which can also be seen in the lacquered table top. 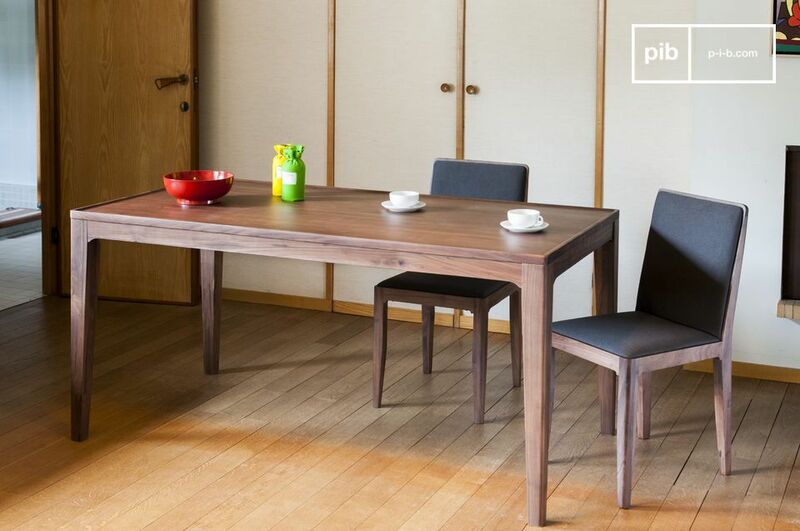 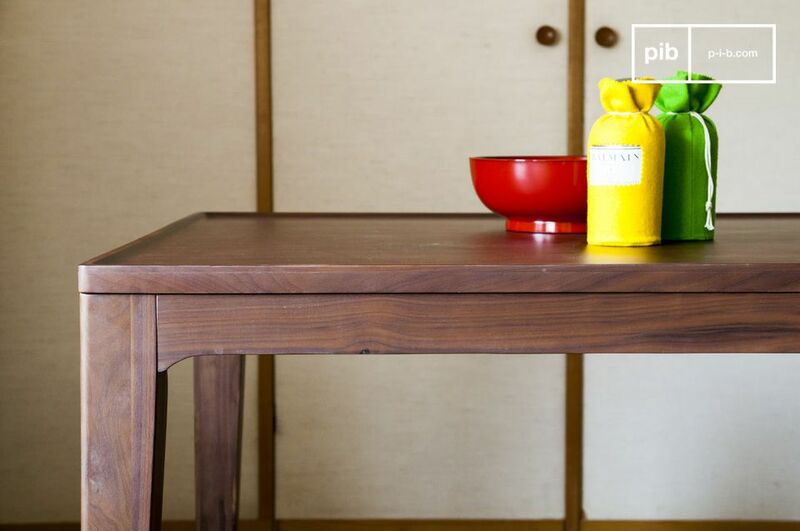 Due to the simplicity of this table it fits perfectly with dark chairs but also with light wood chairs. 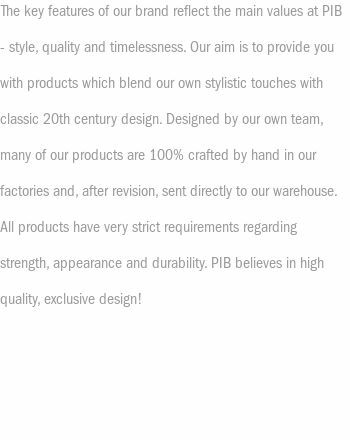 This product is carefully finished so it will be able to delight you for a very long time.